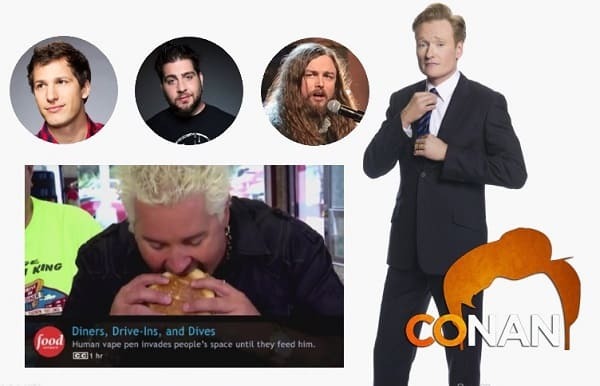 HomeMovies / TVCelebrity[Video] Last Night on CONAN (10/4/18): Conan O’Brien’s Final Hour-Long Show! 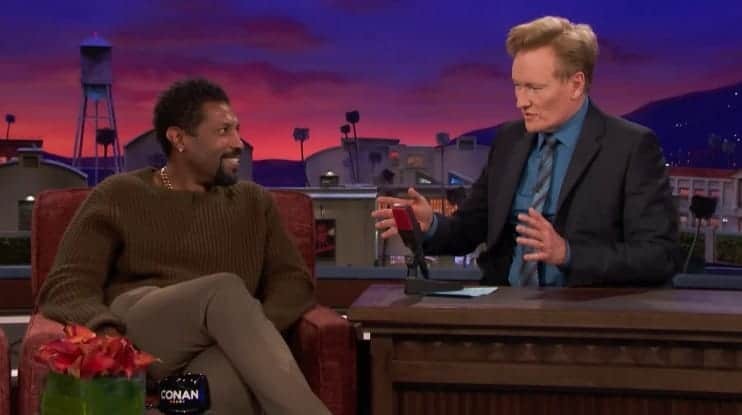 Deon Cole! 2019 Plans Announced! 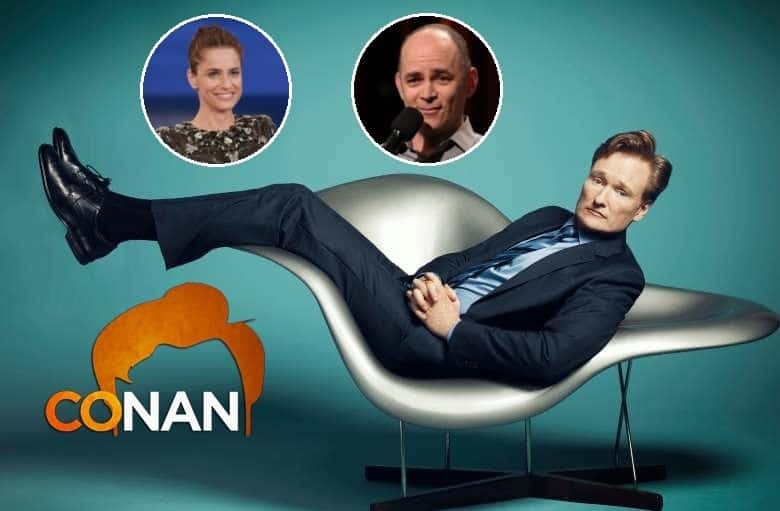 October 5, 2018 Jason Bennett Celebrity, Comedy, Movies / TV, Music Comments Off on [Video] Last Night on CONAN (10/4/18): Conan O’Brien’s Final Hour-Long Show! Deon Cole! 2019 Plans Announced! in the audience to drag Conan into an insane comedy sketch. 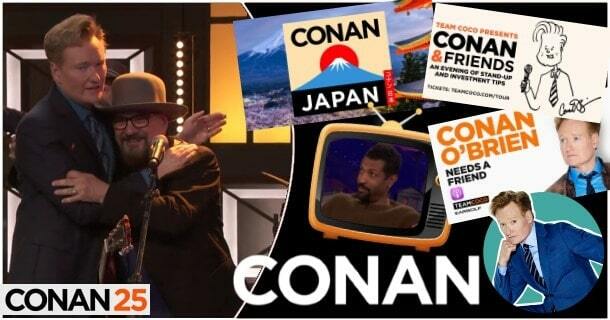 CONAN Highlight: In the coming months, Conan will be releasing a podcast, embarking on an 18-city stand-up tour, premiering “Conan Without Borders: Japan,” publishing an online archive of his late night shows, and debuting a new show format for “CONAN” on TBS. Follow along with all of it on Instagram, Facebook, and Twitter. in the history of late night television,” Jimmy Vivino & The Basic Cable Band. Deon isn’t buying his son a Camry, let alone a Bugatti. Deon forgot his credit card at the bar on Thursday night. And Friday night. And Saturday night. And Sunday night. but he wanted to quit after his first week.